Today´s AMFM has been recorded last month at the Ampere in Antwerp. 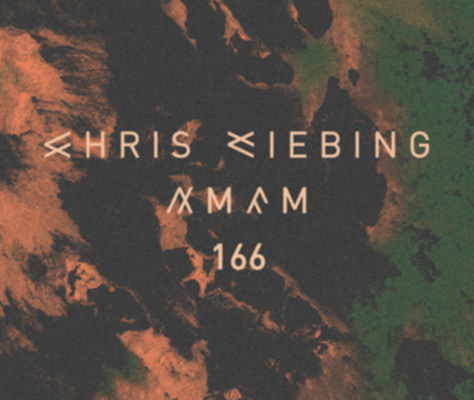 Due to a little tour of five gigs at five different European locations on five consecutive days, which ended for Chris Liebing on Monday morning at Berghain / Berlin, we are a little late with the show this week and Chris has not had a chance to write a set report yet, but it will follow soon. Sorry for the delay, we are only human - and we still hope you enjoy the first part of this set.